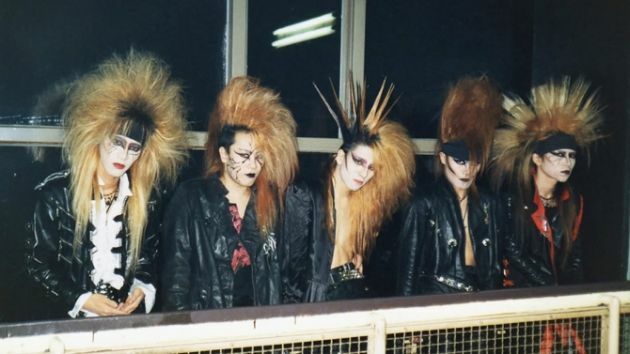 This documentary about X Japan, a Japanese mega heavy metal band headed by Yoshiki, the bandleader/drummer/songwriter was a complete antidote for the gloomy mood I have been feeling and also lackluster film viewing of late. There are plenty of glitz, suicide, tears and drama in this doc and very loud music, mostly sung in Japanese. It also involves brainwashing by cult and copious make up and crazy hair. Good times.